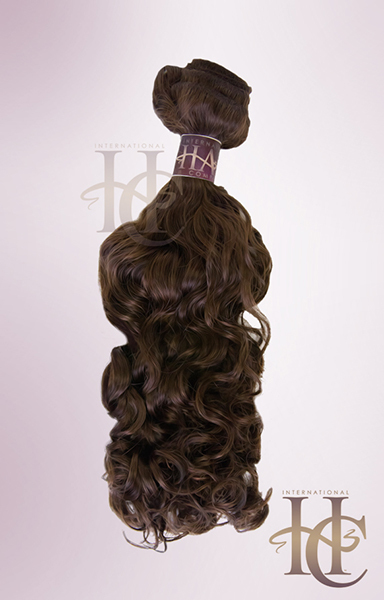 Beautiful long lasting medium curly remy hair extensions. Buy now pay later Just add to cart and check out with Paypal credit. Easy Return Policy: Simply send it back within 14 days of receiving the product, unused, in its original condition. We will refund the cost of your hair with no restocking fees.